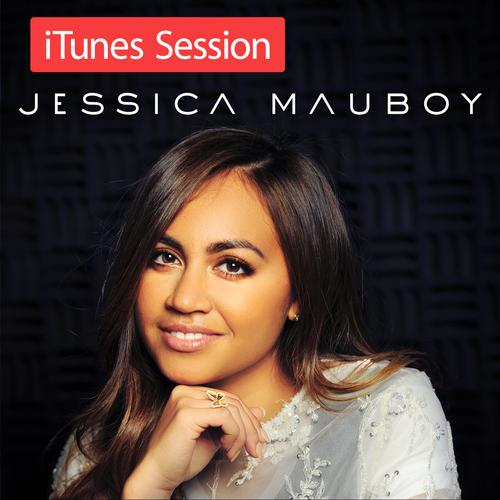 iTunes Session EP is out now! Jessica’s self-curated iTunes EP is out today, featuring reworked versions of Burn, Running Back, Inescapable and Who’s Loving You as well as new material and a cover of Frank Oceans‘ Thinking About You! What are you waiting for? Find all the details and grab the EP here.